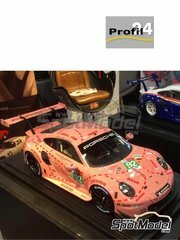 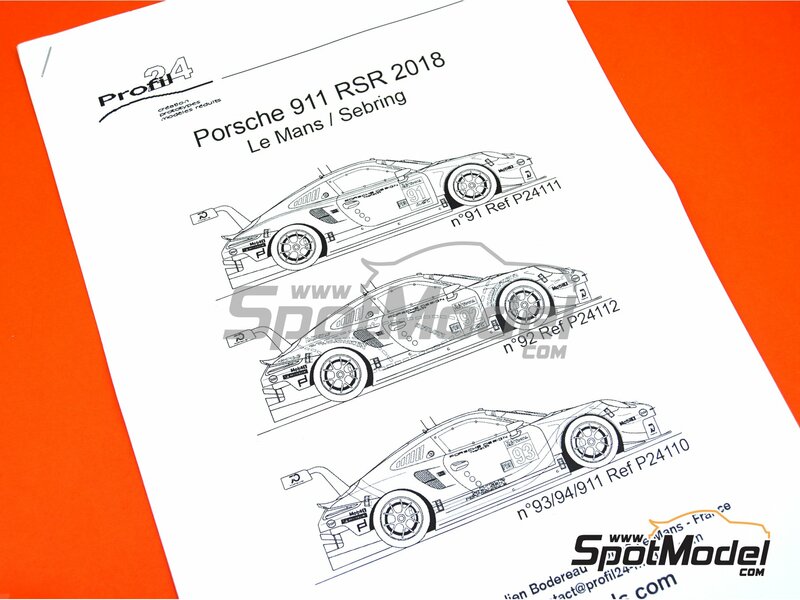 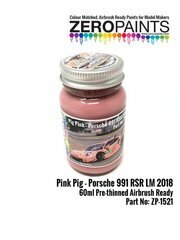 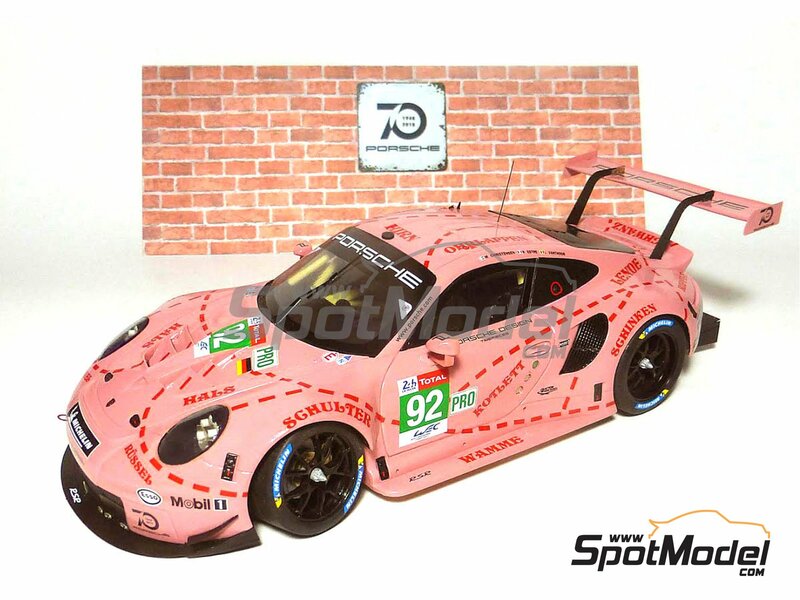 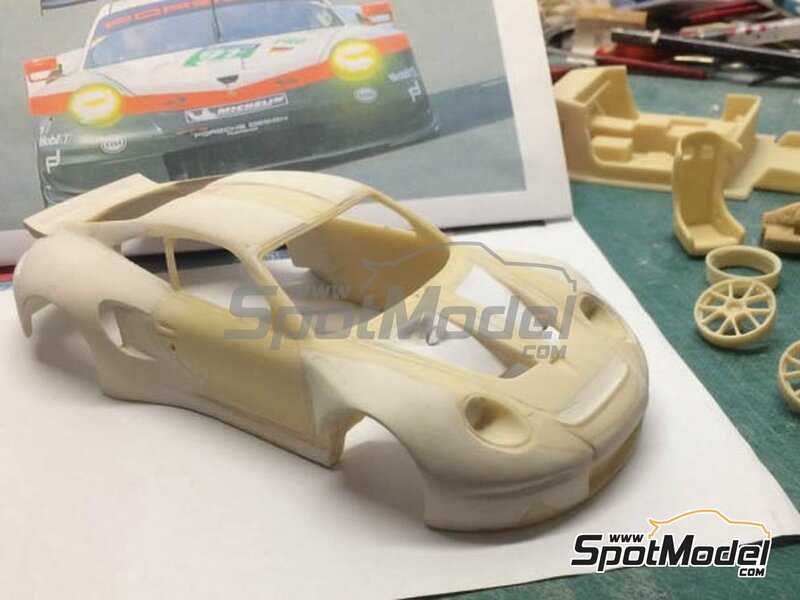 Kit for recreating the fantastic car winning in its category at the 24 Hours of Le Mans in 2018 with the "piglet" inspired livery. 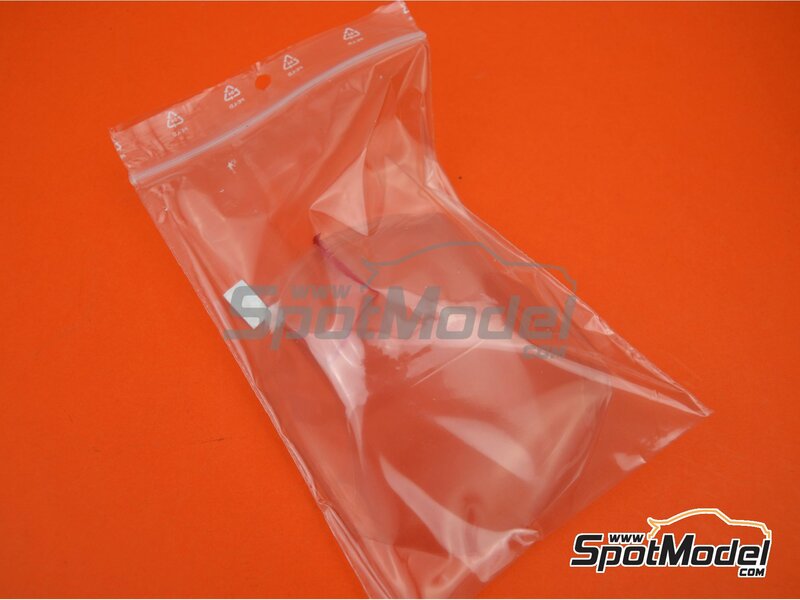 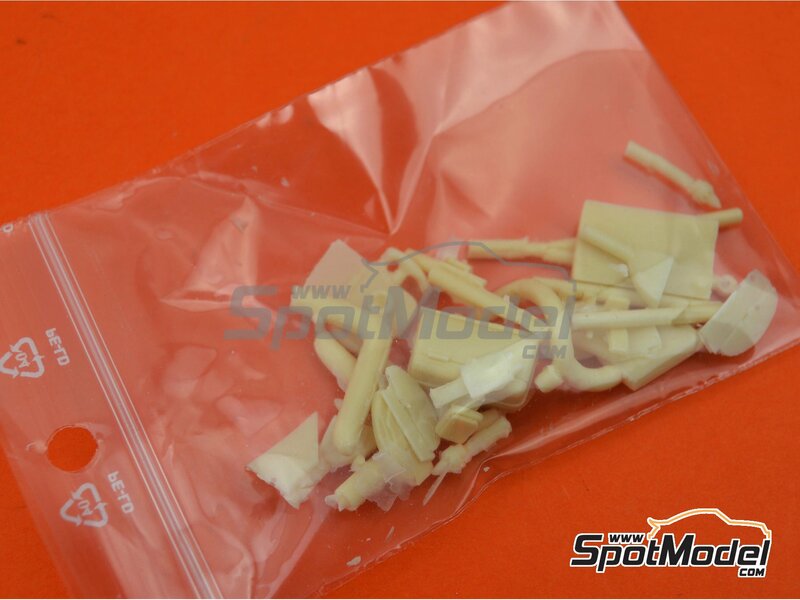 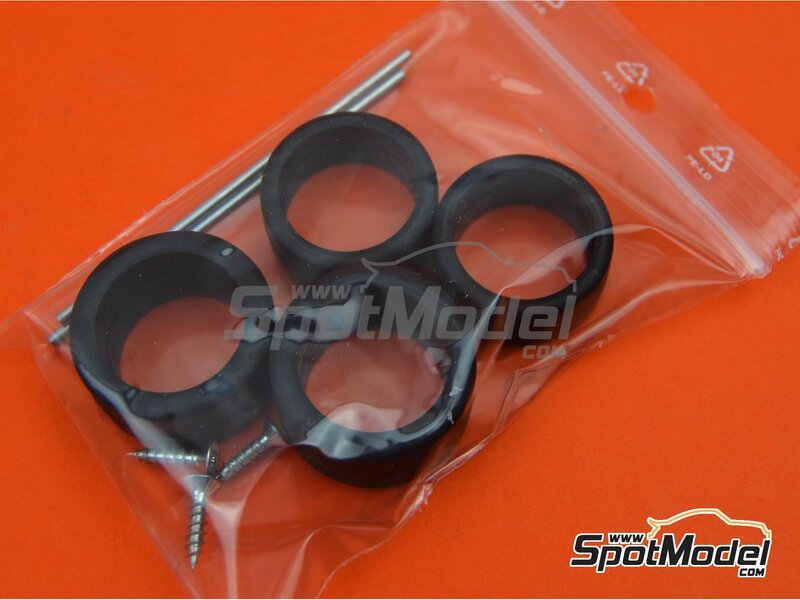 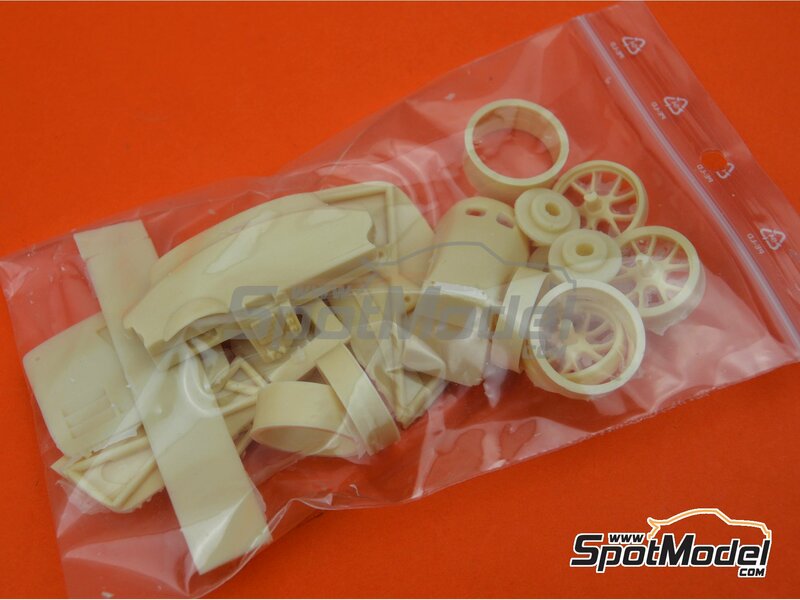 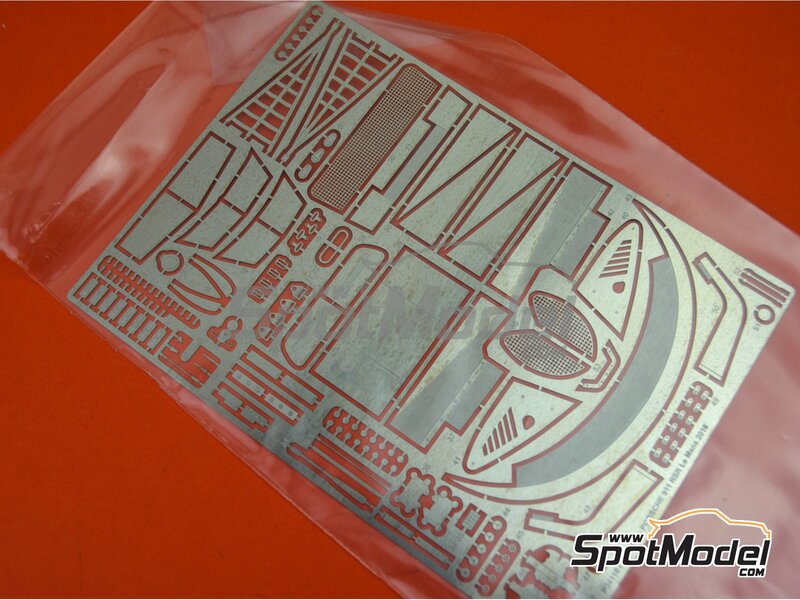 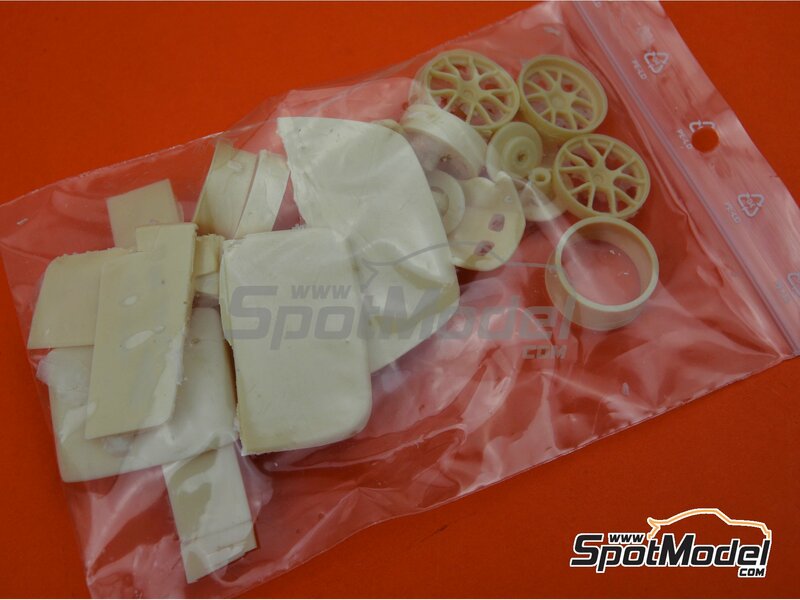 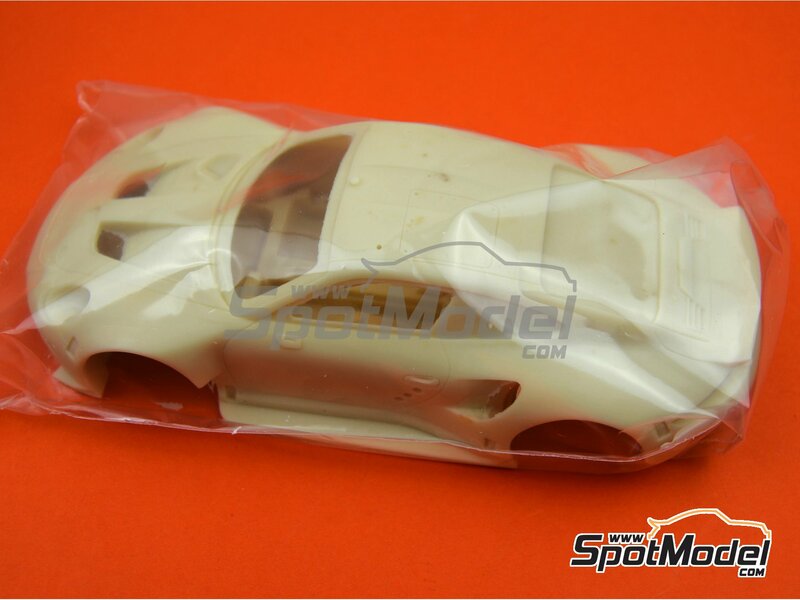 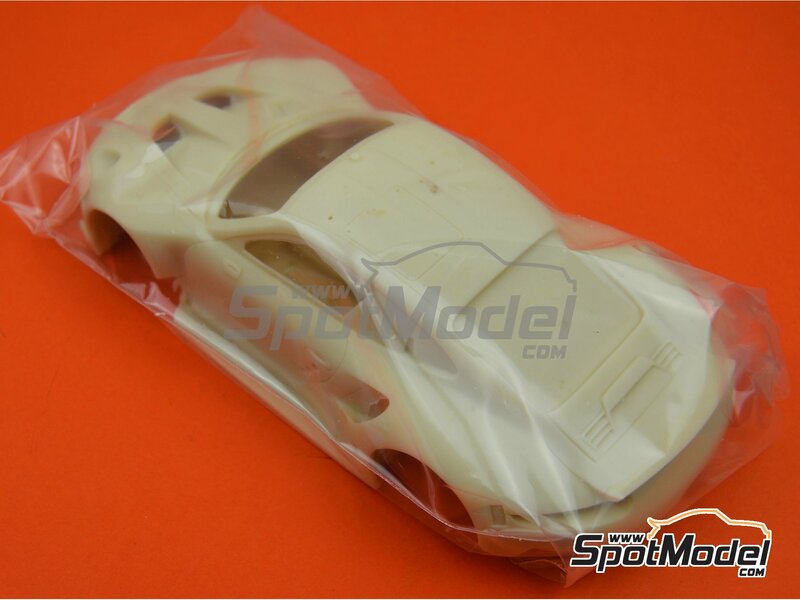 The kit includes the usual quality of the brand, with a good parts break-up and a well-executed resin. 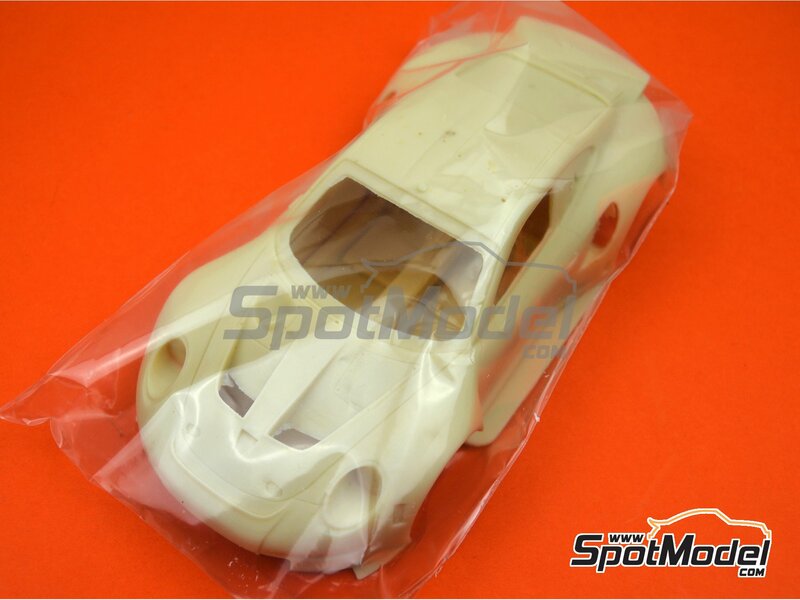 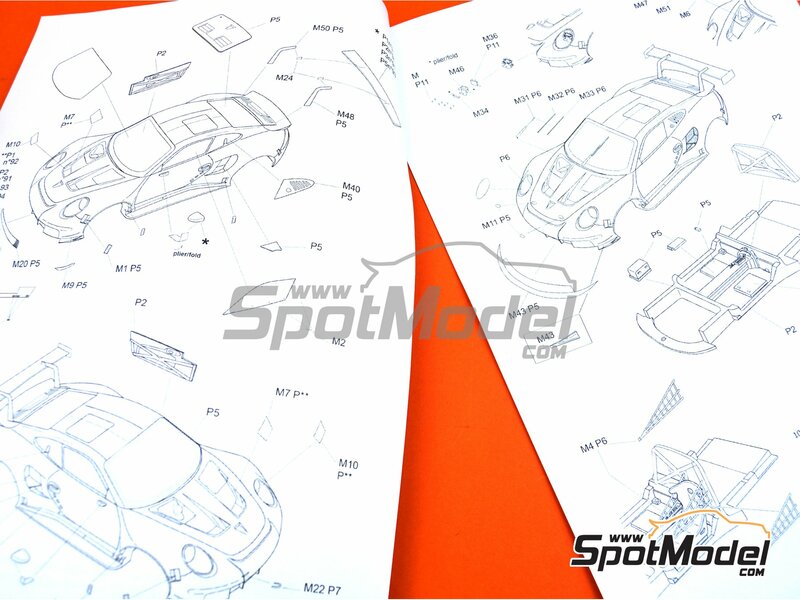 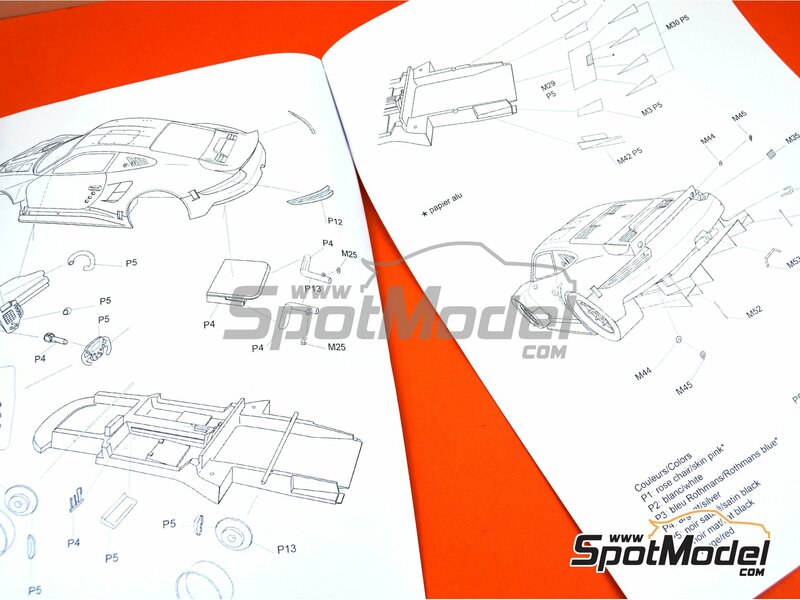 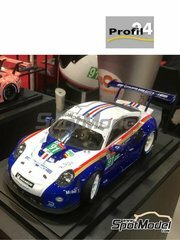 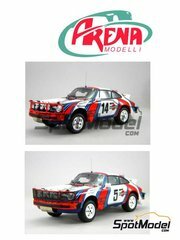 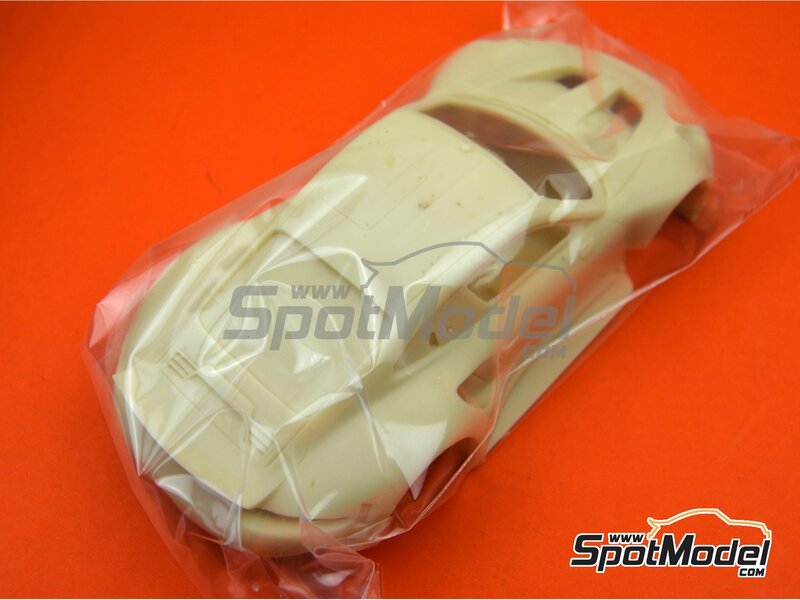 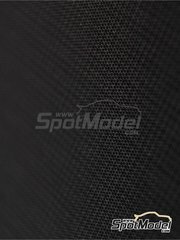 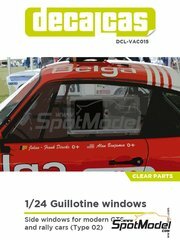 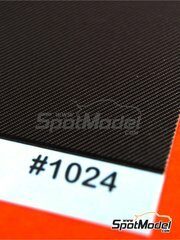 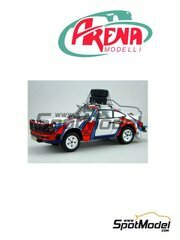 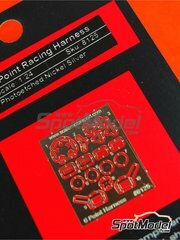 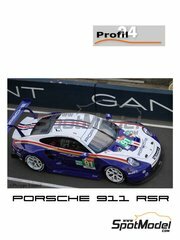 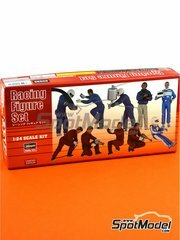 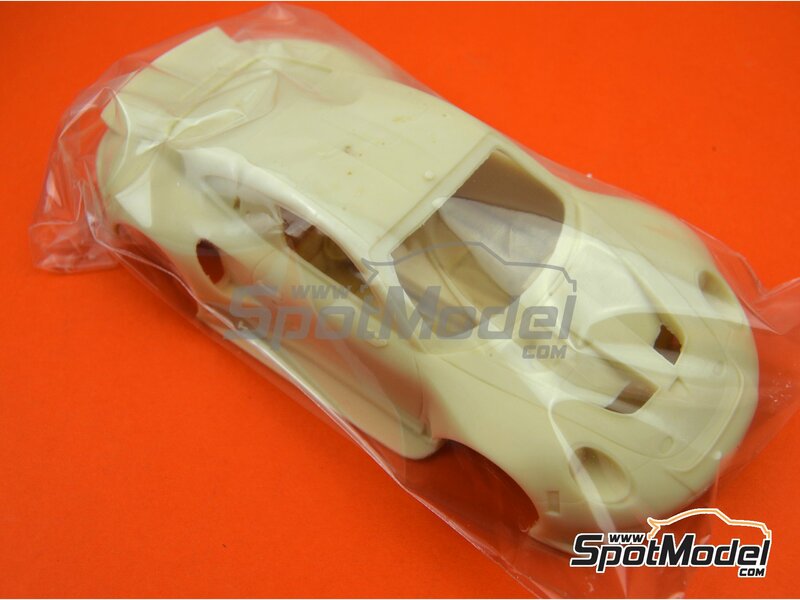 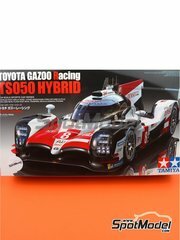 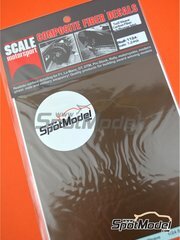 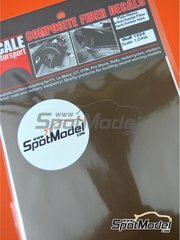 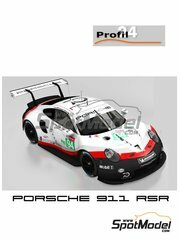 Manufactured by Profil24 in 1/24 scale with reference P24112. 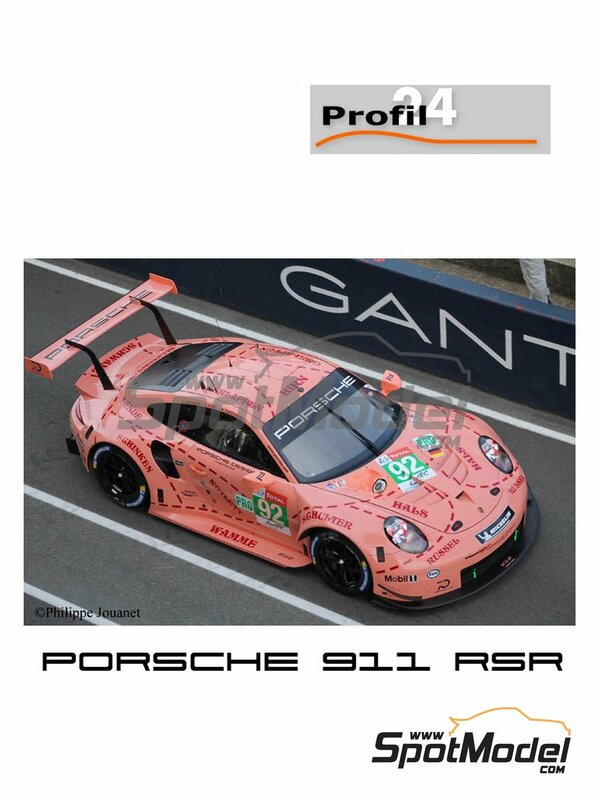 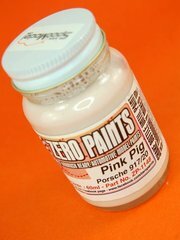 Sponsored by Porsche Motorsport GT Team Pink Pig. 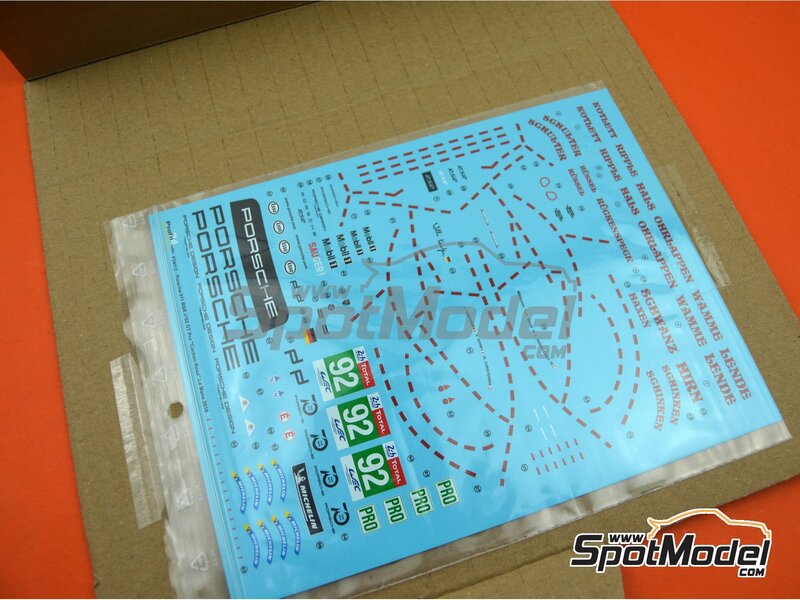 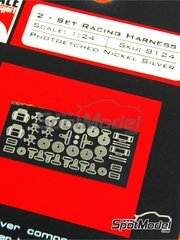 Includes photo-etched parts, resin parts, rubber parts, seatbelt fabric, vacuum formed parts, water slide decals, assembly instructions and painting instructions. 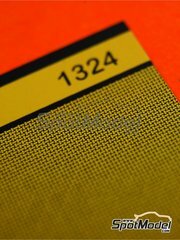 Package measures 185 mm x 250 mm x 55 mm (width x depth x height), weighting 348 g.
Featured in newsletters 326 and 342.